Cognibox is a community and an integrated subcontractor management system that enables you to manage, online, supplier/subcontractor qualification/selection. Developed in accordance with your specific needs, Cognibox is available in 4 complementary modules that provide practical and effective means for rigorous monitoring of the subcontractor/supplier qualification process. 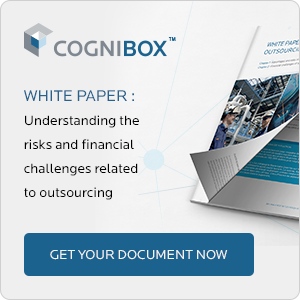 The Cognibox community enables member contractors to identify, qualify and work with subcontractors/suppliers who are industry top performers in terms of health and safety, the environment, sustainable development, quality and regulatory compliance.